Penelope Hunt’s art practice poetically weaves together universal themes around environmental concerns, family dynamics and the transitory nature of our existence. Her work taps into a shared experience as it meditatively mirrors the ongoing nature of time and our existence within it. 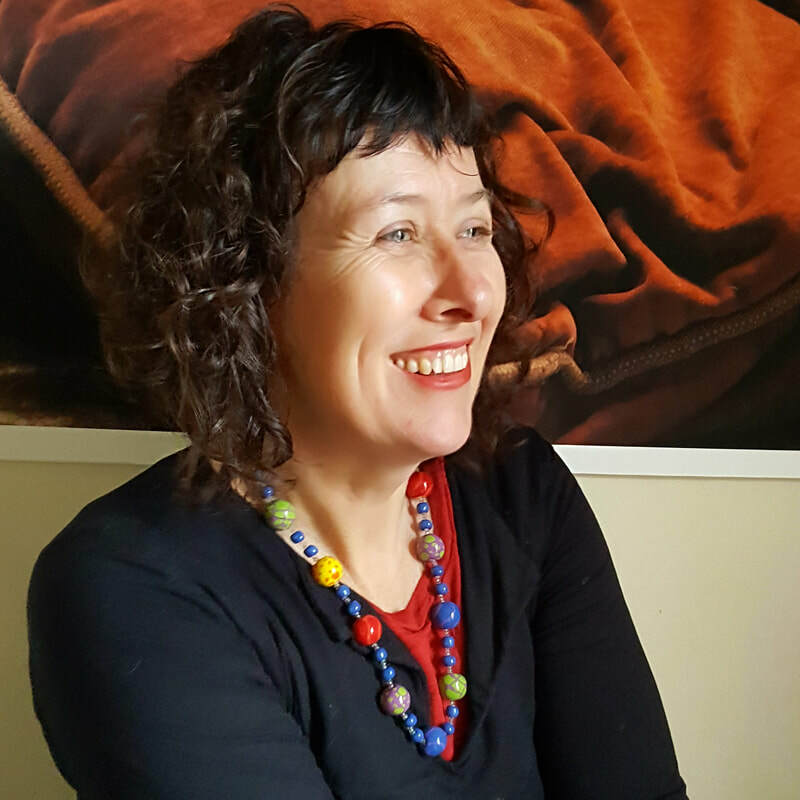 Working predominantly in photography and video, she has has been a Finalist in numerous prizes including The Olive Cotton Award, City of Hobart Art Prize, Maggie Diaz Prize for Women, The Josephine Ulrick & Win Schubert Photography Award and Runner-Up in the M-Collection Award. She has undertaken numerous residencies, exhibited widely and been acquired into both Public and Private Collections. In 2014, Penelope graduated from Masters in Contemporary Art at the Victorian College of the Arts where she was named Valedictorian of her year. She was also the recipient of the VCA Creative Scholarship and The National Gallery of Victoria Women's Award. ​which specialises in individually tailored boutique tours exploring Melbourne's current Contemporary Art exhibitions, galleries and artists studios (by appointment). Photography Workshops are also planned. Keep an eye on my News page for details! Call +61 428 899 744 to discuss. 2016 Berlin, Germany, Month long collaborating with photographer/architect Ross T. Smith.